KATHMANDU, Aug 11: The United Democratic Madhesi Front (UDMF), that voted for Prime Minister Pushpa Kamal Dahal in the prime ministerial election, has been playing a role of an opposition in the Legislature-Parliament. 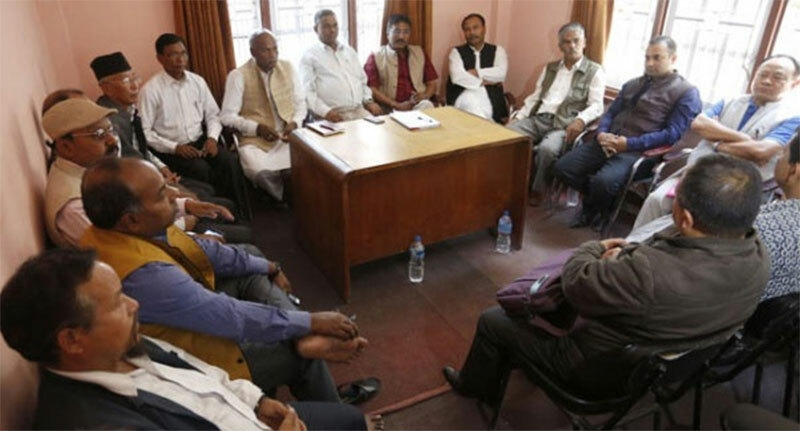 The UDMF, that signed a three-point deal with the Nepali Congress -CPN (Maoist Center) ruling alliance, decided to remain in the opposition until the government registers constitution amendment bill in the House. "We had dwelled on this issue in the meeting of the Federal Alliance yesterday," Jha said. Some leaders had also expressed their views in favor of joining the government in the meeting. However, we are still playing a role of an opposition as we have not joined the government yet. The UDMF, that hit the streets demanding amendment to the constitution, had voted for then Prime Ministerial candidate Sushil Koirala. The UDMF had remained in opposition after Sushil Koiral lost the election to KP Sharma Oli. 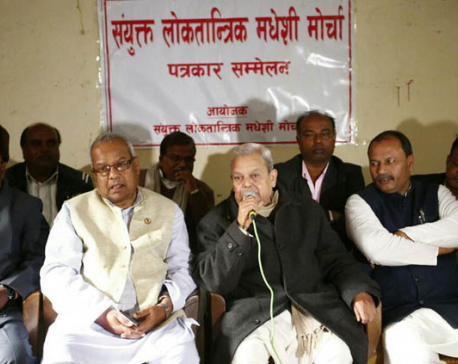 We took part in the prime ministerial election in hopes of getting our demands fulfilled – not to join the government,” said Tarai Madhes Sadbhawana Party Chairman Mahendra Raya Yadav. 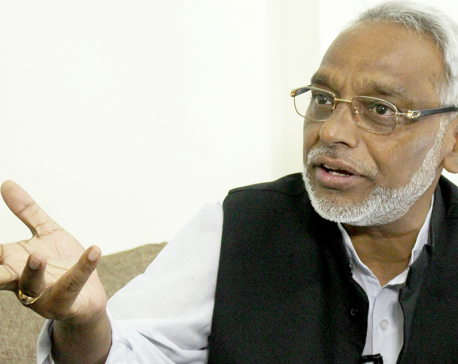 He maintained that the UDMF will remain in opposition until its demands get fulfilled.